JINJA – Losing a derby is always a demoralizing factor to any football team and may affect a team’s season if they do not bounce back immediately. 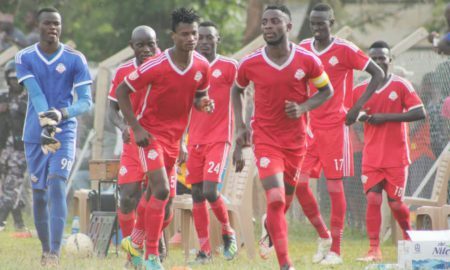 For Kirinya, they head into Match-Day 27 of the StarTimes Uganda Premier League having lost 1-0 away to arch rivals Bul last week in the Jinja derby. Tuesday’s game presents the Students with an opportunity to get back to winning ways as they host relegated Paidha Black Angels. The appointment of Abby Kikomeko at the start of the year looked to have done the magic until losing the derby. Kikomeko has over seen a transition of sorts at Kirinya, securing their top tier status as early as possible. His main target currently is to try and finish as high as possible on the standings and above Bul FC. Going into Tuesday’s game, Kirinya top scorer Joel Madondo has not fully recovered from a knock he sustained against Bul and will have to undergo a late fitness test to see if he plays. Midfielder David Bagoole will be missed as he has failed to shake off an injury that saw him miss the last game. However, Faisal Muwawu, Fred Amaku and Dan Sewava are all available and firing on all cylinders. For Paidha, they are currently playing for pride as they are already relegated from the top tier. With 12 points from 26 matches, Paidha Black Angels was relegated officially following the 2-0 home loss to KCCA last week. Their interim head coach Anthony Ssekitto traveled with a depleted squad to Jinja, and it will take God’s mercy to survive a massacre. However, in Dickens Okwir, Yusuf Ssozi, Ceaser Olega and Jackson Nsubuga, Paidha Black Angels has four potent players who can cause havoc to any team on a given bright day. 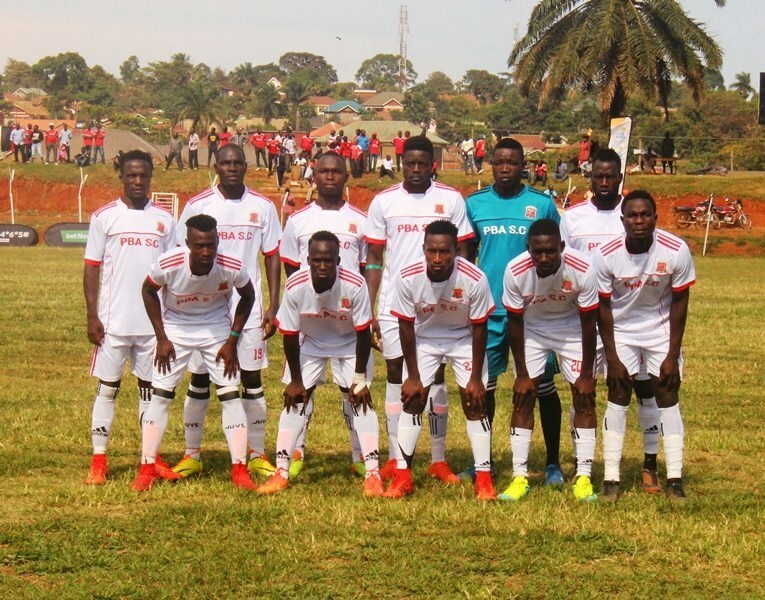 In the first game, Kirinya edged Paidha 1-0 away from home. At home to the other two teams that were promoted along with Paidha, last year, Kirinya has defeated Nyamityobora 2-1 and yet to host Ndejje University. Kirinya head into the game having lost only two of their last four League games (W4 D0). At home, Kikomeko’s side have lost only one of their last 11 League games (W8 D2). For Paidha, they go into the game having lost all of their last six League games. Away from home, the Blacks have lost 12 of their 13 games this season (W0 D1).